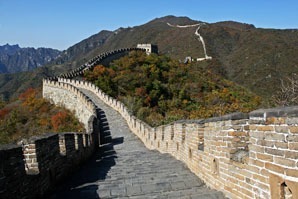 The Great Wall, China&apos;s legendary defense line, is the country&apos;s most important historic monument and a national symbol. The Great Wall has a history of over 2,000 years, but now the remaining sections are those that were mostly built in the Ming Dynasty. Less than 10% of the sections are well-preserved. Crossing 15 provinces in China and stretching for about thousands of kilometers, the Great Wall is the best man-made monument in China. Its construction was completed throughout many dynasties. Unfortunately, most of the Great Wall sections built before the Ming Dynasty (1368–1644) have almost disappeared. Only the sections built during the Ming Dynasty are still in good condition. The total length of the Ming section of the Great Wall is about 8,851kilometers (5,500miles). It is reported that about 30% of China&apos;s Ming-era Great Wall has disappeared due to adverse natural conditions and human activities. 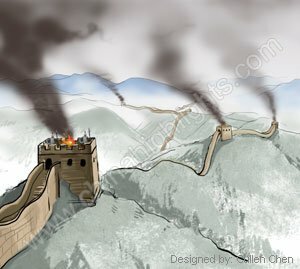 After the Ming Dynasty, there was no need for any empires in China to rebuild the Great Wall as their defense system. As a result, natural influences and human activities have gradually damaged the Great Wall. As the Great Wall was built on mountains or across deserts, it was quite hard for the Chinese people to protect every inch of it, especially those parts of the Great Wall that were built in rural areas. Also, the earlier Great Wall sections were made with earth, lime, and even branches, which didn&apos;t make it solid enough to with stand the yearly rains, storms, earthquakes, and other natural disasters. It collapsed layer by layer every day over many years. 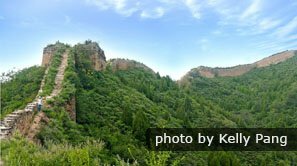 Some of the Great Wall sections in Gansu, Shaanxi, and many other rural areas were completely destroyed and rendered unrecognizable. Besides natural influences, human activity has been a huge cause of damage to the Great Wall. The people living nearby allowed their goats and cattle to graze on the Great Wall. Year after year, the activities of these animals caused the bricks and earth to collapse until the sections of wall were finally destroyed. Many residents living near the Great Wall only consider their own benefits. They take bricks and stones away from the Great Wall for their own use, such as to build their houses, sheep pens, or latrines. What&apos;s even worse is that many residents close to some sections of the Great Wall sold its bricks due to poverty. As well as these factors, the number of tourists visiting the Great Wall has been cited as one of the reasons behind its escalating damage. In 2006, the Chinese government put regulations into effect for the protection of the Great Wall. 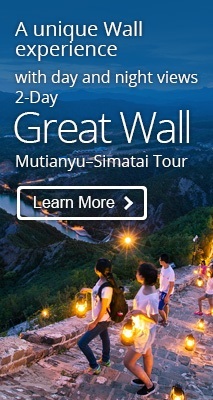 This ensures all the Great Wall sections in different provinces are protected. 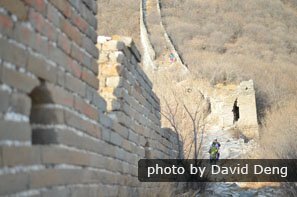 Many popular Great Wall sections, such as Badaling, Mutianyu, and Juyongguan, have already been restored and are under protection. 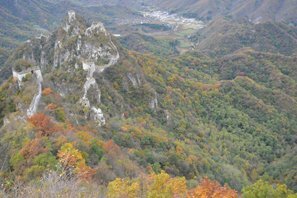 Also, the Chinese people have planted trees and vegetation in rural areas to decrease the harm caused by natural disasters, such as storms. Destructive behaviors relating to the Great Wall, such as graffiti, throwing rubbish, and stealing bricks, are greatly condemned. Many experts are working on ways to protect the ancient Great Wall. 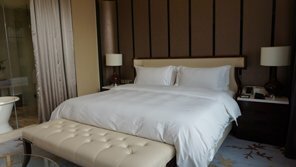 If you are not interested in the above tours, please contact usand we will help you to tailor-make your own Great Wall tour according to your requirements and interests.